( S Martin, 20/08/2013 ) Q: Your course title says diploma, while the description says certificate. Which is it please? ( 23/08/2013 ) A: Hello there, We would categorise this course as an Advanced Diploma. I've read over the text and it is a bit confusing so I will look into getting this changed. 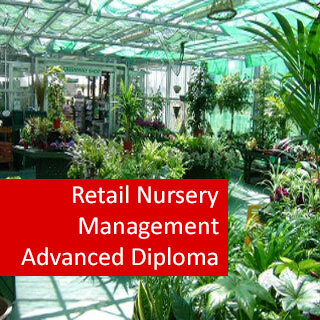 Study, Learn, and Work in A Garden Centre or Retail Nursery. Those wanting to begin their career in the nursery industry, as well as for people already working within the nursery field. *Core Modules: - Four (4) units (400 hours) of compulsory subjects for all students. *Elective Modules: – Three (3) stream units for the development of knowledge in a chosen industry sector. *Project: – a workplace project of 200 hrs relevant to your field of study. The project specifically aims to provide the student with the opportunity to apply and integrate skills and knowledge developed through various areas of formal study. Contact the school for more information. 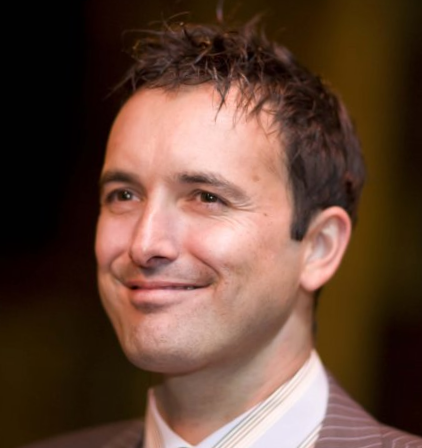 Core Modules: These modules provide foundation knowledge for the Advanced Certificate In Applied Management (Retail Nursery). 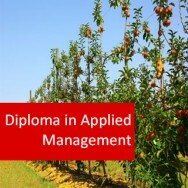 Please Note: each module in the Advanced Diploma In Applied Management (Retail Nursery) is a short course in its own right, and may be studied separately. different parts of a flower; distinguishing the morphological characteristics of leaves.